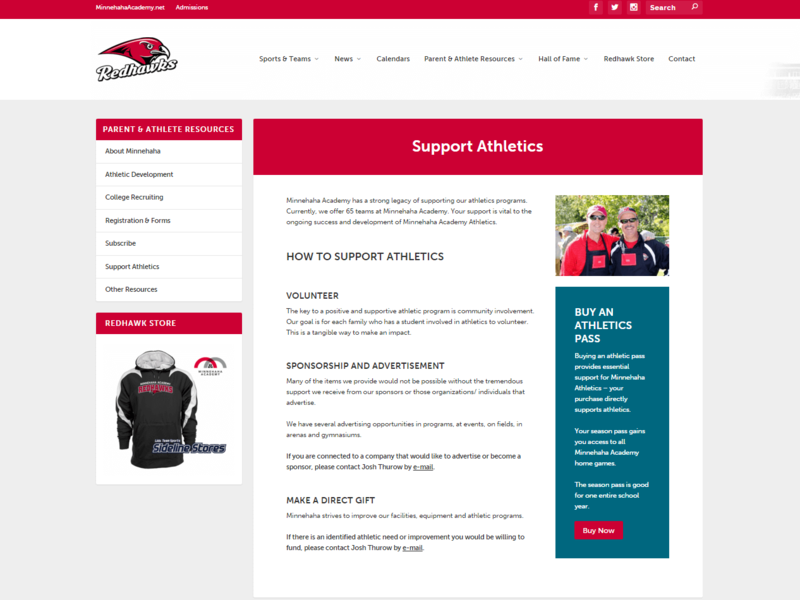 Minnehaha Academy’s Athletics Program contacted me in the Fall of 2015 with the desire to convert their existing SportNgin (now SportsEngine) website to a self-hosted WordPress website. 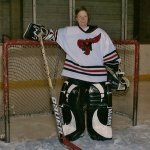 As an alumna of the school, and former girls varsity hockey goalie, I was very excited to work with my alma mater on the project! The existing website was full of information that needed to be used on the new website. I spent approximately a week saving and organizing the existing content so that I could begin work on the new website, which was built in a live but private demo environment. This allowed my contacts at Minnehaha to view the project and provide necessary feedback. 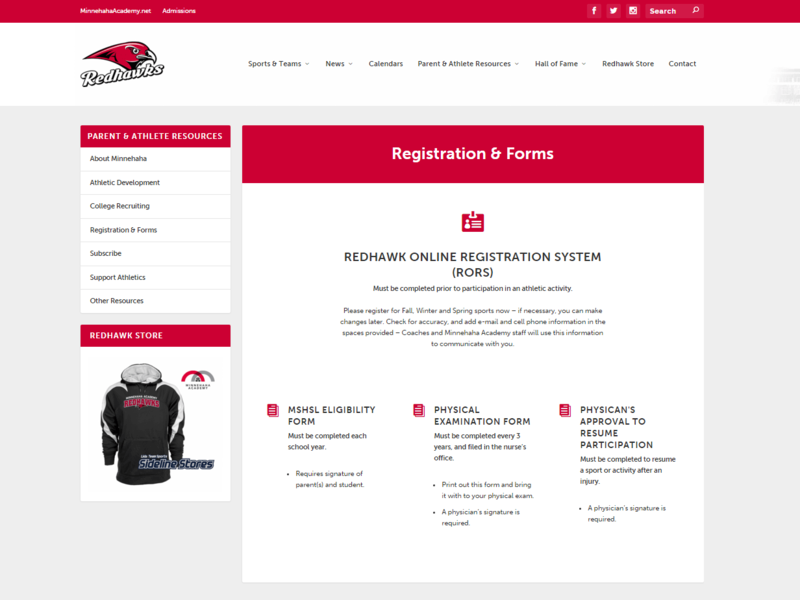 The existing website was full of information for athletes, parents, and prospective students, but the navigation and user-interface were confusing. 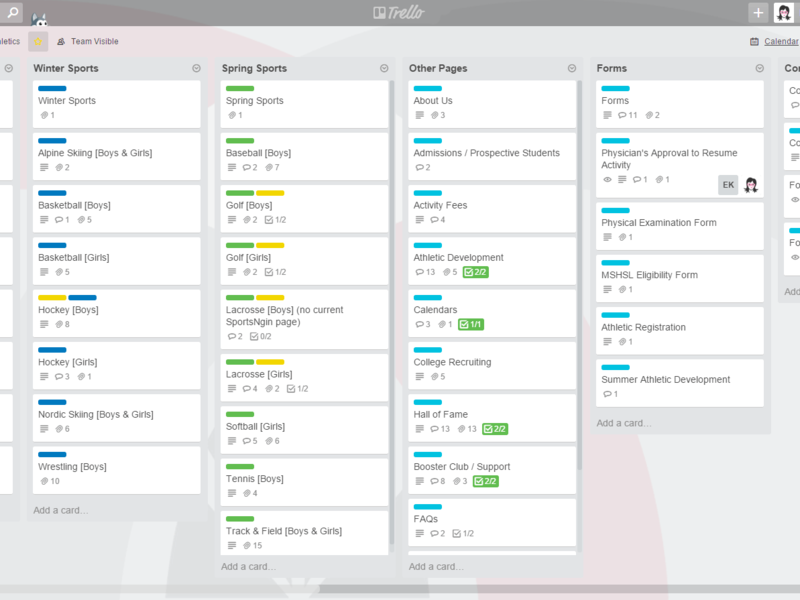 The goal of the new site was to simplify, remove distractions, and create consistency, so that visitors could easily find the information they need. 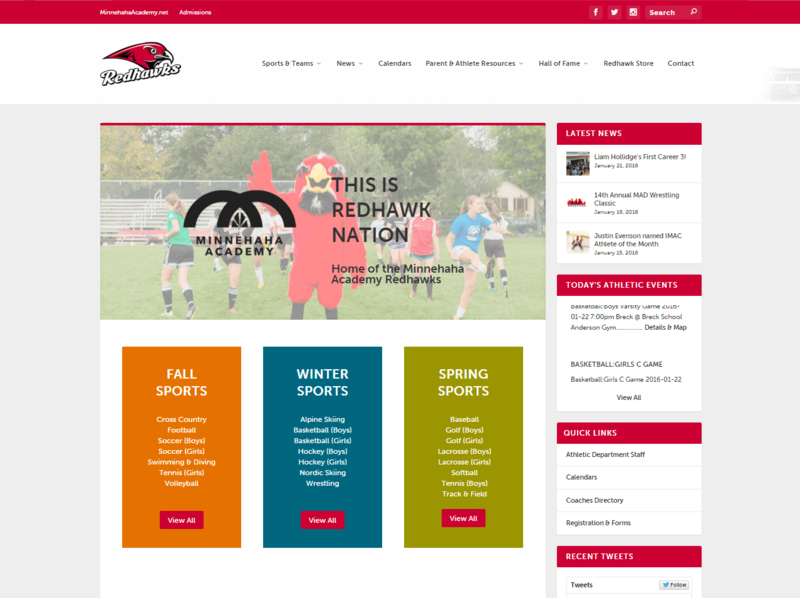 I worked closely with Minnehaha’s marketing department to ensure that the new athletics website and the school’s existing main website had a unified look and feel. We also worked together to integrate various PDF forms, links to their admissions and donations systems, and social media accounts. As I mentioned, Minnehaha Academy has a great, well-organized marketing department – image assets, logos, and photography required very minimal editing for use on the new website. However, in some instances, it was necessary to edit the assets with Adobe Photoshop. For example, I was asked to manipulate the “Redhawk” logo from the original copy. This is something I do regularly for my clients to ensure that everything looks great! The new Minnehaha Academy Athletics website went live in mid-January, 2016. Both the school and myself received very positive feedback. The school’s Athletics Department Staff and I.T. department have since maintained and updated the website. 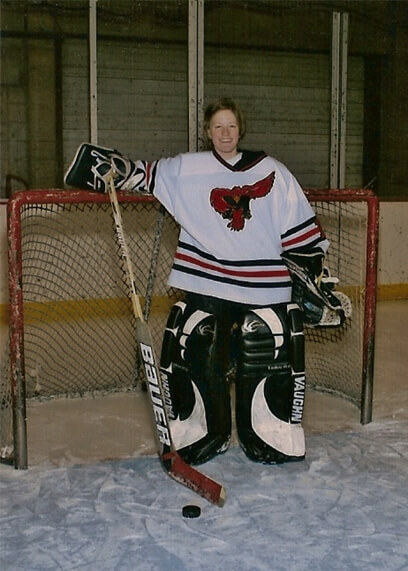 I recommend checking it out and keeping up with the great accomplishments of Minnehaha’s student-athletes!